Let the judging begin. 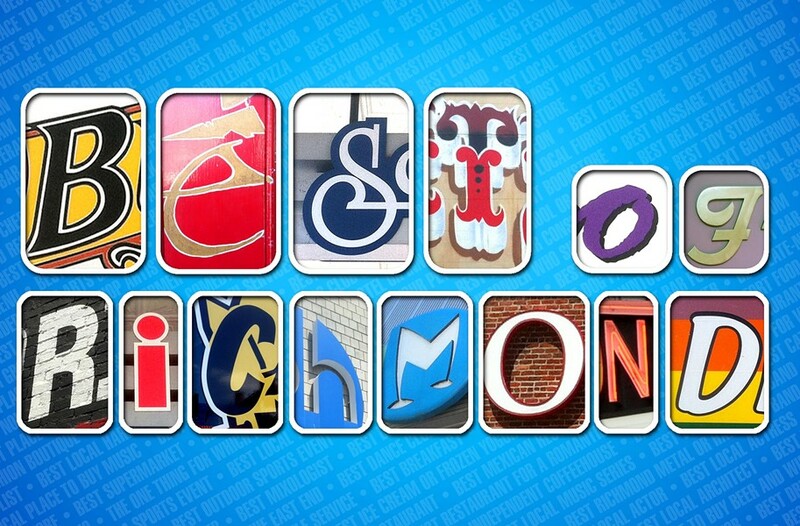 Richmond weighs in with our annual survey, plus a few choices of our own. If Richmond took a personality test, no doubt some deep psychoses would be uncovered. Fear and self-loathing? We're no Las Vegas. But living here brings out a certain self-consciousness. See that RVA sticker, feel pride in this place. Read a certain national headline, feel the sting of embarrassment. Move away and return. Watch bigwigs travel far and wide in search of the Great Big Solution. Because it must be somewhere else. It's not like some of America's greatest ideas were hatched here. Oh, wait, they were. But Richmonders appreciate the people, attractions, music, art, history and food that give this city a sense of place, hence the favorites you'll find here, culled from our annual Readers' Poll and Staff Picks. No doubt the winners will inspire much back-patting and congratulations along with fierce debates and feelings of outrage. We do love making judgments. And that's all good. Multiple personalities make life interesting. The 2013 Style Weekly Readers' Poll was open to anyone with access to the Internet. Entries were restricted to only one per IP address, meaning that participants could enter only once per computer. Surveys were open from Jan. 29 to Feb. 28. The 139-question poll, which resulted in more than 12,400 surveys — though not all of them complete — was open to anyone and was promoted through Style Weekly and various outlets, including word of mouth. Style Weekly advertising staff had no access to survey results until they were tabulated and finalized.